Ingram Cecil Connor III was born in Florida and grew up in Waycross, Georgia. Gram Parsons became his name before he left high school in Georgia, and well before he made his mark on the world of music by playing as well as creating genres. Gram Parsons developed a sound that would become Country Rock and later Alt Country. He singlehandedly made his “Cosmic American Music’ the template for Roots music and Americana for the following decades. 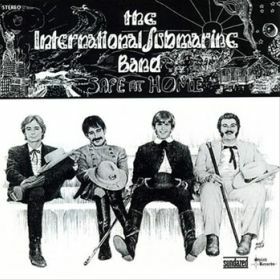 In his short career, Gram Parsons founded The International Submarine Band, became a member of The Byrds, ushering the group into a new sound that would define the second version of the band, introduced and educated The Rolling Stones on the power of Country music, co-founded The Flying Burrito Brothers with Byrds’ member Chris Hillman as well as discovering and nurturing the talents of Emmylou Harris, bringing her in as a vocalist for his solo recordings. In his spare time, Gram Parsons played with his demons until they won the hand, his life coming to an end at the age of twenty-six. From 1967 to 1973, Gram Parsons made music that would be more relevant with each passing year, influencing musicians for five decades (so far) and making the world of Rock’n’Roll safe for Country music. While still attending college in Boston, Massachusetts Gram Parsons formed The International Submarine Band as a Folk collective, introducing the group to Country music and landing a record deal on Lee Hazelwood’s label when they relocated to Los Angeles, California. They recorded Safe at Home in 1967, the album not seeing a release until 1968, well after the group had disbanded. 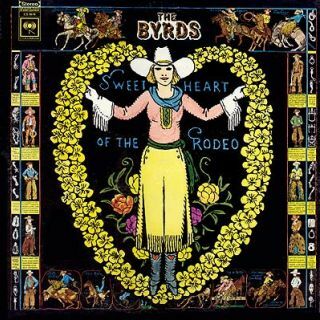 Gram Parsons was a member of The Byrds for only one album. Contract problems with his old and new label made his time with the band troublesome. Gram brought some songs to the recording, urging the group to forego recording in Los Angeles and head to Nashville, Tennessee. The sound of The Byrds changed drastically while Gram was with the band and stayed the course for Country Rock well after his departure. After leaving The Byrds while on a tour of England, Gram Parsons befriended Keith and Mick of The Rolling Stones. Returning to U.S. soil, he formed The Flying Burrito Brothers with Byrds member Chris Hillman. The group released only two albums with Gram Parsons as part of the band, with one of Gram’s defining song “Sin City” appearing on their debut, Gilded Palace of Sin. The Flying Burrito Brothers recorded the Keith Richards/Mick Jagger tune “Wild Horses” for their second album, Burrito Deluxe. A demo tape of the song was given to Gram by Keith the day after the infamous Altamont concert. 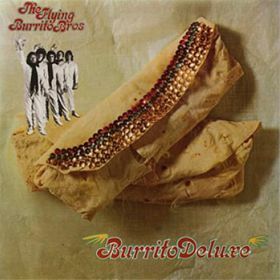 The Burrito Brothers version was released in 1970, a full year before the song appeared on The Stones Sticky Fingers album. Keith Richards had a close friendship with Gram Parsons, with the U.S. musician moving into Keith’s French chateau as a roommate. 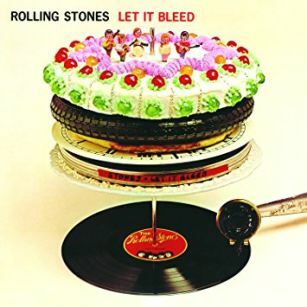 Gram Parsons influence on The Rolling Stones was strong, as can be heard in Gram’s arrangement for the band’s remake of their hit “Honky Tonk Women” as Country Rock as well as his mark on the song “Dead Flowers”. Disinterest for the band and missing shows resulted in Gram Parsons being fired from The Flying Burrito Brothers. He met Emmylou Harris in Baltimore, Maryland when she was a waitress and performing in Folk clubs. He introduced her to the sound of Country music and brought her in as a member of his band, The Fallen Angels, who backed him on his solo efforts. 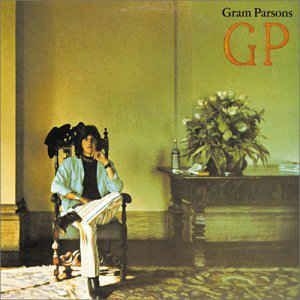 Gram Parsons’ southern soul comes through on “She” from his debut solo release, GP. 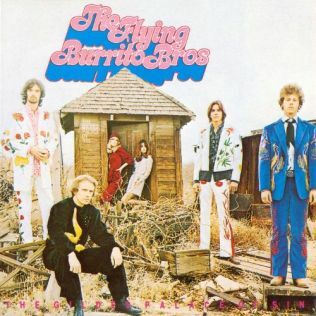 The tune was a co-write with former bandmate in The Flying Burrito Brothers, Chris Etherdige. The track is a barebones vocal with Gram providing the voice throughout the track. A semi-title track, “Return of the Grievous Angel”, seems to be a biography of sorts for Gram as much as tale of the American West. 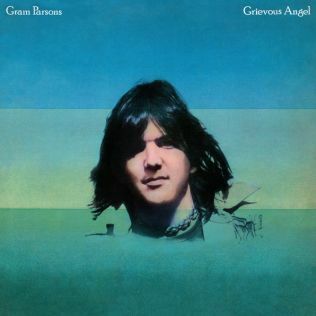 Co-written with Boston poet, Tom Brown, the tune was the opener for solo album number two for Gram Parsons, Grievous Angel. The James that Gram asked to ‘pick it for me’ is James Burton, guitarist for The Fallen Angels, and former Elvis Presley guitarist. Rock’n’roll gets a honky tonky twang ride in “Ooh Las Vegas”, another shining star in audio heaven of Grievous Angel. The ease that Gram Parsons has in his music was a direct opposite for the role his addictions were playing in his life as they tightened their grip. The album was released in 1974, a year after his death in 1973, with Emmylou Harris’ album credits severely compromised by Gram’s jealous widow. 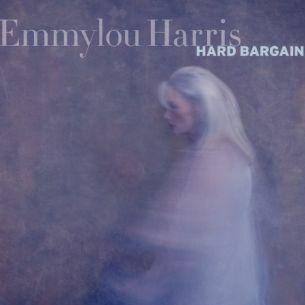 Gram Parsons was long gone from the world by the time that Emmylou Harris released Hard Bargain in 2011. His memory is fresh in the words of Emmylou as she tributes her mentor and friend. Though she had written “Boulder to Birmingham” for Gram Parsons, the lyrics of “The Road” are stripped down to the truth of her feelings.